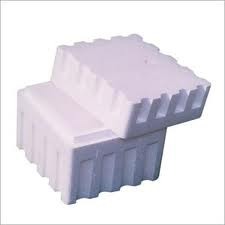 Shrushi Polymers Pvt Ltd are supplier & Manufacturer of EPS Thermocol Boxes. Our product range also comprises of Thermocol Products, Thermocol Boxes and Thermal Insulation Materials. Looking for EPS Thermocol Boxes ?